Human beings are bodies. This is much truer than saying we “have” bodies—as if we could do without them or leave them behind. We are also souls—unique and irreplaceable selves that exist in and beyond our physical nature. We don’t “have” souls any more than we “have” bodies. We are both, soul and body together, and the Christian faith, rooted in ancient Hebrew belief, teaches that they were always meant to go together and, thanks to the resurrection of the body, always will. These convictions, that being human involves both body and soul and that both body and soul will somehow outlast even death, are certainly not universal. Whole civilizations and religions have believed that human beings are only “really” souls, with our bodies an awkward and temporary prison. More recently, some secular modernists believe we are only “really” bodies, with no such thing as a soul. But the further we explore into the astonishingly complex nature of human beings, especially the mysterious bodily organ called the “brain” and the even more mysterious reality of personhood called the “mind,” the more the Hebrew perspective seems fundamentally sound. And nowhere is it more evident that we are body and soul together than in studies of how we learn. The best and richest experiences of learning, it turns out, are embodied ones. They require and build on physical experience and activity. This begins with the most basic things typical children learn in their first years of life. (Even those who are not cognitively or developmentally typical follow at least part of this path.) They learn, beautifully, awkwardly, and sometimes hilariously, all the aspects of living in a body: crawling and walking, eating and feeding oneself, and let’s not forget the most rewarding for parents, toilet training! And they also learn that most extraordinary human ability, language. With little effort and much delight, typical human children master the essentials of an entire language—their “mother tongue”—by the time they are four or five years old. And this is an entirely embodied affair. The word language itself comes from the Latin root for tongue. We learn language not by being taught abstract concepts of language but by using our tongue, teeth, lungs, and vocal chords to produce sound. (Deaf children who learn to sign use hands, arms, and facial expressions in the same embodied way.) And then when, later on, we learn to read, we begin by “sounding out” the symbols on the page. We learn through our bodies’ active engagement with sound and sight. Even if, like the famous American educator Helen Keller, we are robbed of both sound and sight early in our lives, we can learn, as she did, through touch. Likewise, physically taking notes with a pen or pencil on paper—the act of forming physical letters by hand, with the twists and turns of the letter forms and the accumulating fatigue and need for rest—turns out to aid memorization and learning, even if we never consult the notes again. Other bodily activities help us learn as well—making up songs and rhymes that we chant to ourselves to remember otherwise obscure sequences of concepts (“King Philip Came Over For Good Soup,” biology students may repeat aloud, and their brains will conjure up images of crowned monarchs and the savor of hot broth even as they also remember the sequence of kingdom, phylum, class, order, family, genus, and species). Physical activity engages our brains in ways that mere thought or contemplation does not—indeed, there is reason to believe there is no such thing as “mere thought.” All human thought requires embodiment, and without bodies we could not think. We can have a faint idea or hunch in our mind, but it is only when we speak or write it that it becomes clear, not just to others but to ourselves as well. 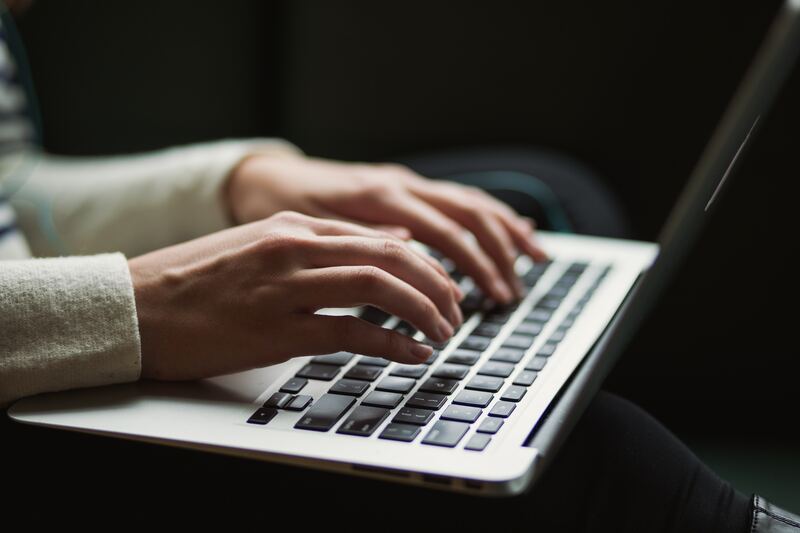 So it could be that the proliferation of technology, especially screens, at earlier and earlier ages, may well be remembered as one of the most damaging epidemics of the twenty-first century. 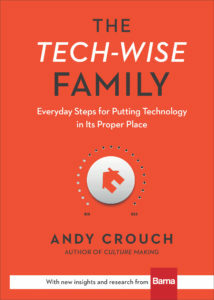 This post is adapted from an excerpt in Andy Crouch’s book, The Tech-Wise Family. Posted with permission from Baker Publishing. Andy Crouch—author, speaker, musician, and dad—has shaped the way our generation sees culture, creativity, and the gospel. 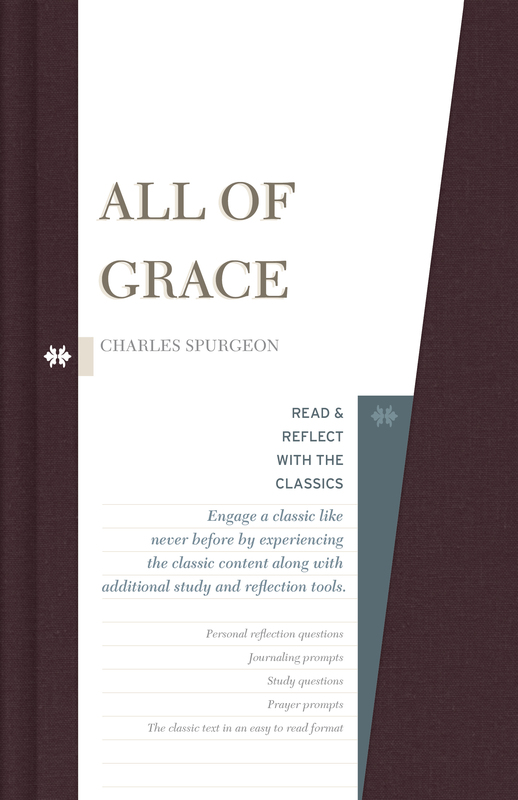 In addition to his books The Tech-Wise Family, Culture Making, Playing God, and Strong and Weak, his work has been featured in Time, The Wall Street Journal, The New York Times, and Lecrae's 2014 single "Non-Fiction." 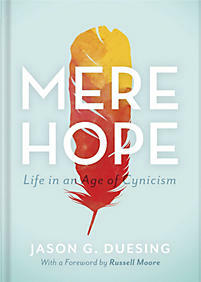 He was executive editor of Christianity Today from 2012 to 2016 and is now a full-time partner in theology and culture with Praxis. He lives with his family in Pennsylvania.